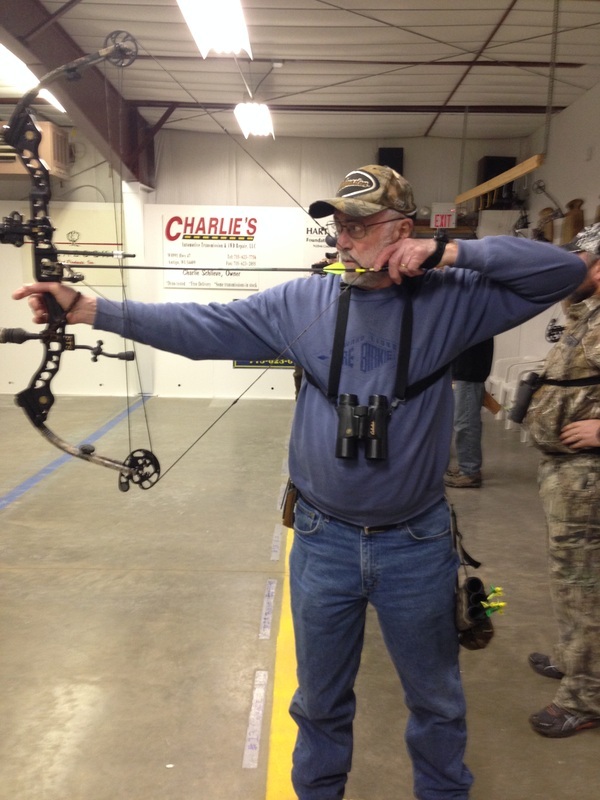 Members, send us your photo! 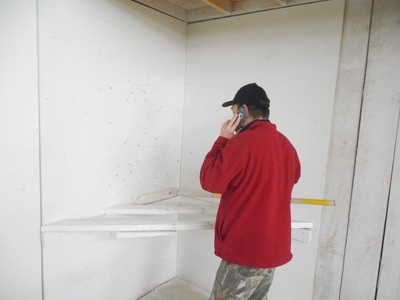 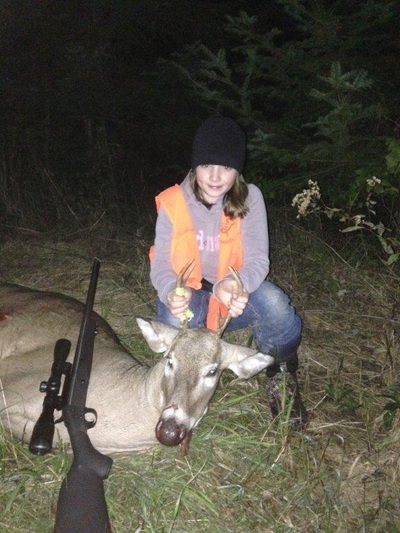 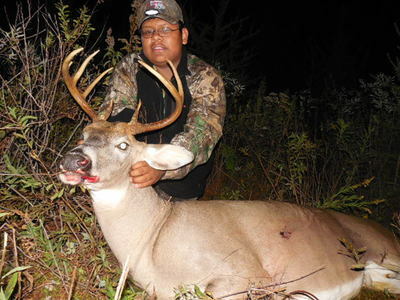 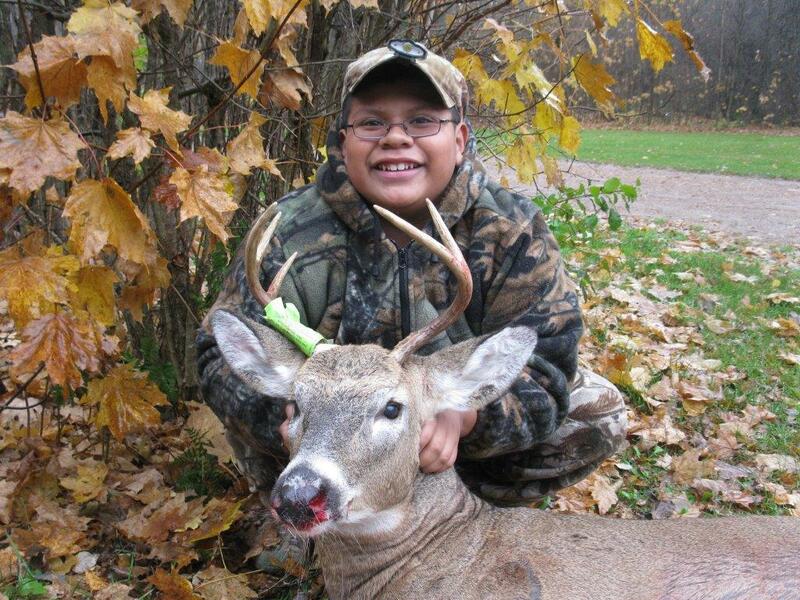 Send your photo as an attachment and a short description to antigobowclub@gmail.com and we will post your prize. Move the mouse over the photo for a description to appear or click on photo to enlarge. 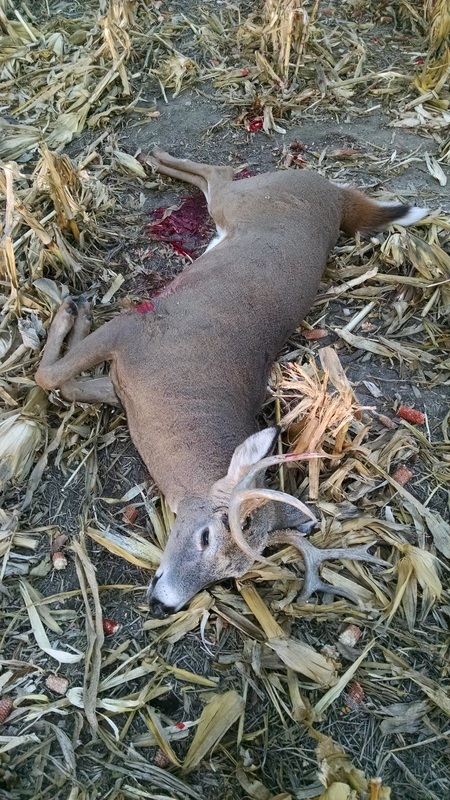 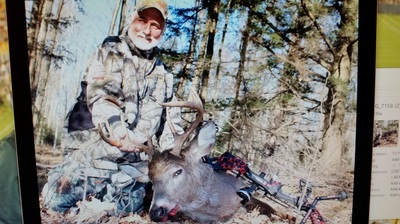 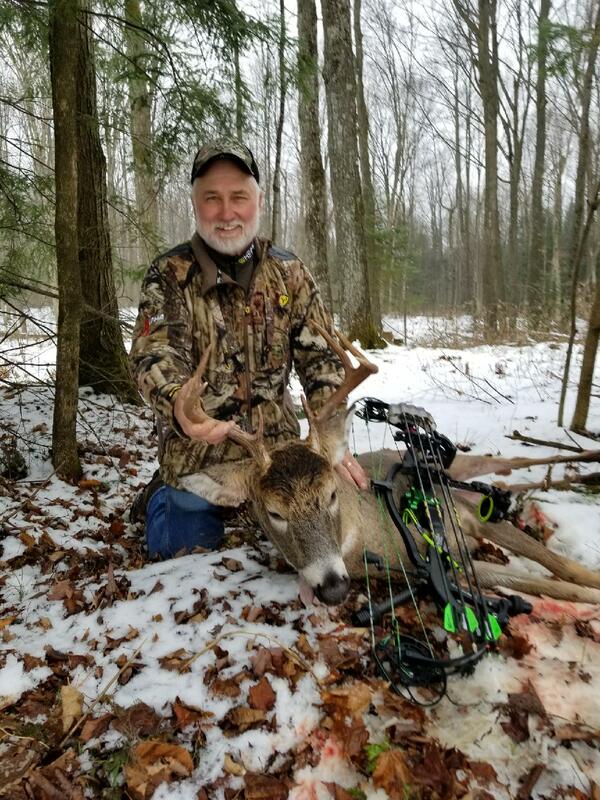 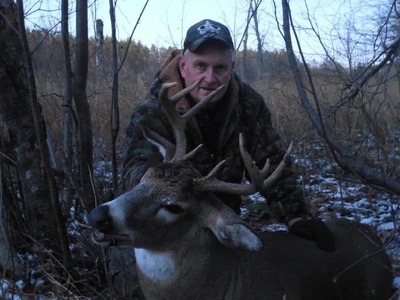 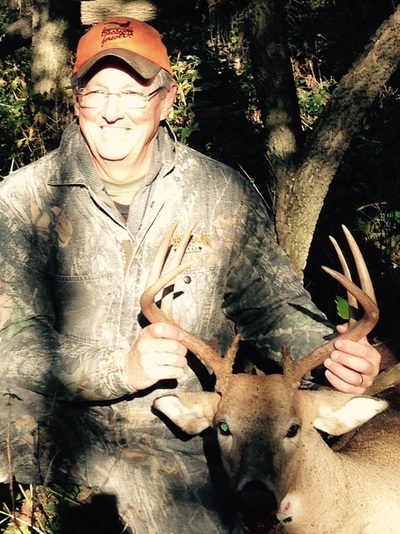 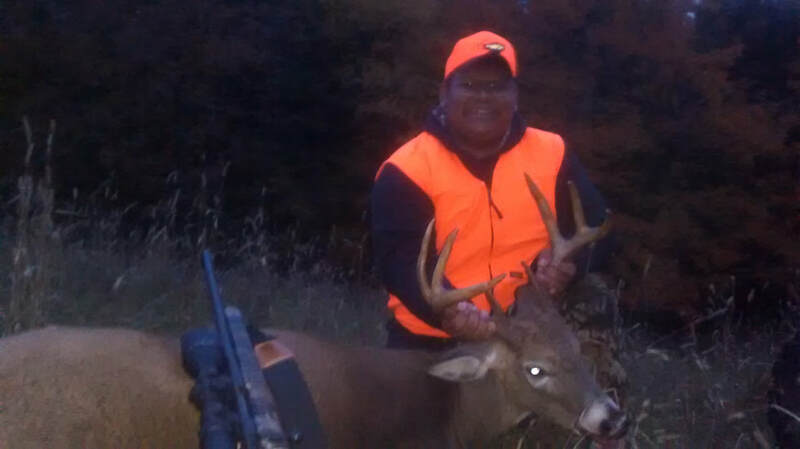 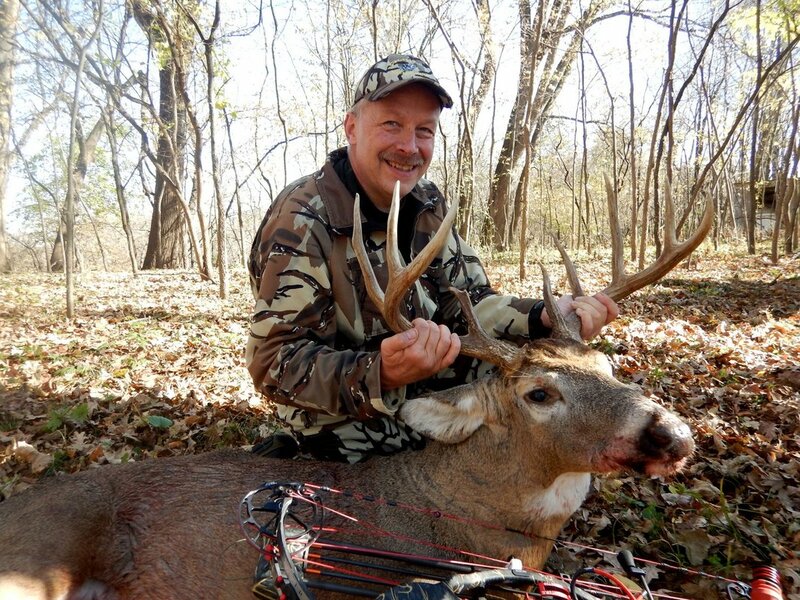 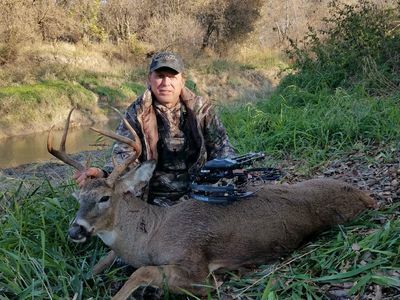 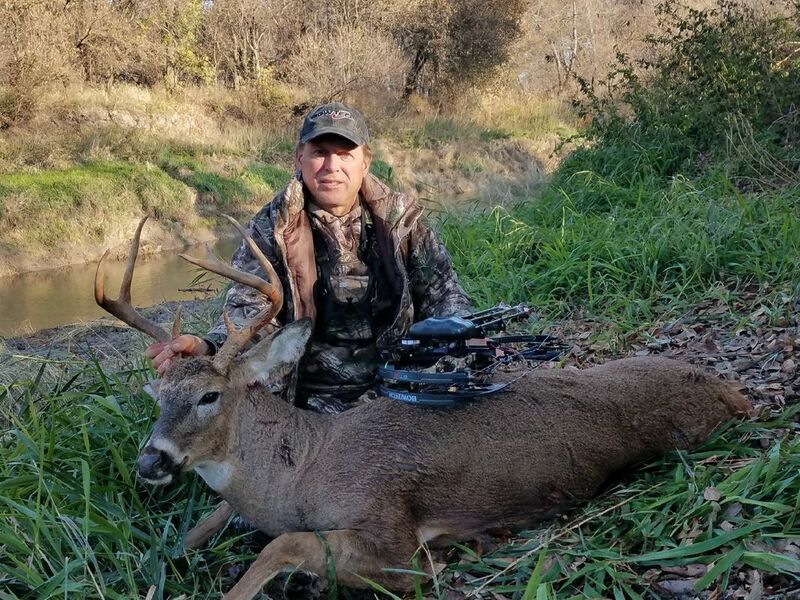 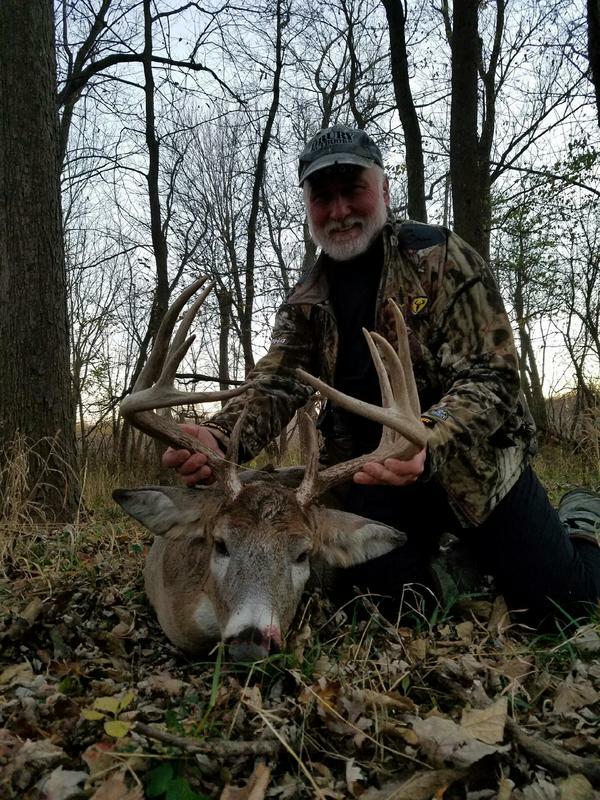 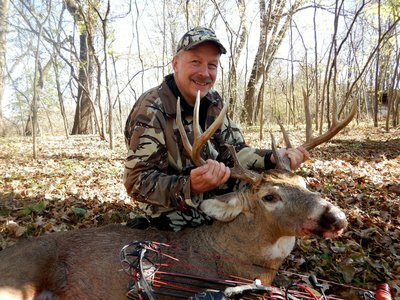 Bill Rusch with a nice Buck! 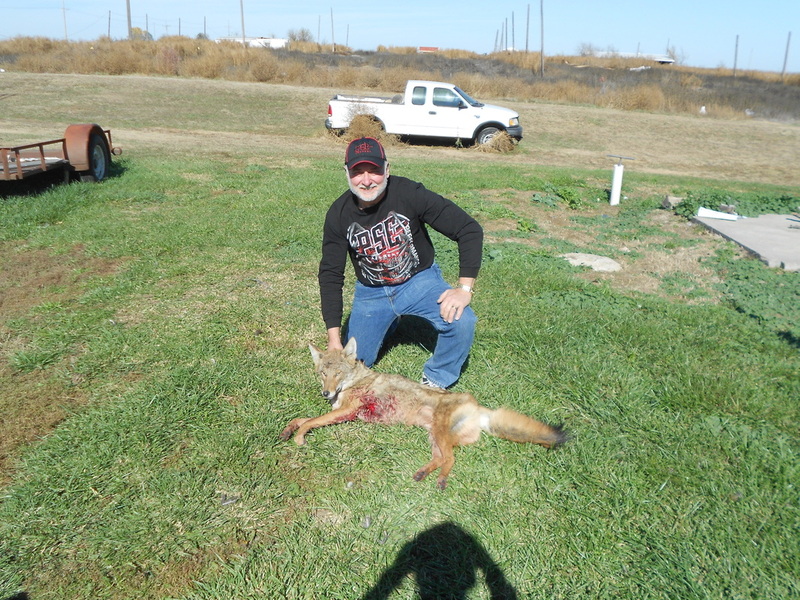 Bill's coyote, a 55 yard shot! Kurt calling for someone else to take the roller for a while!